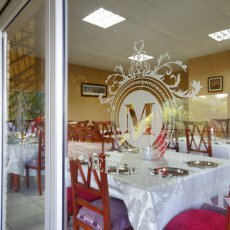 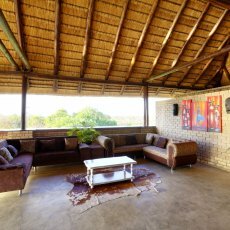 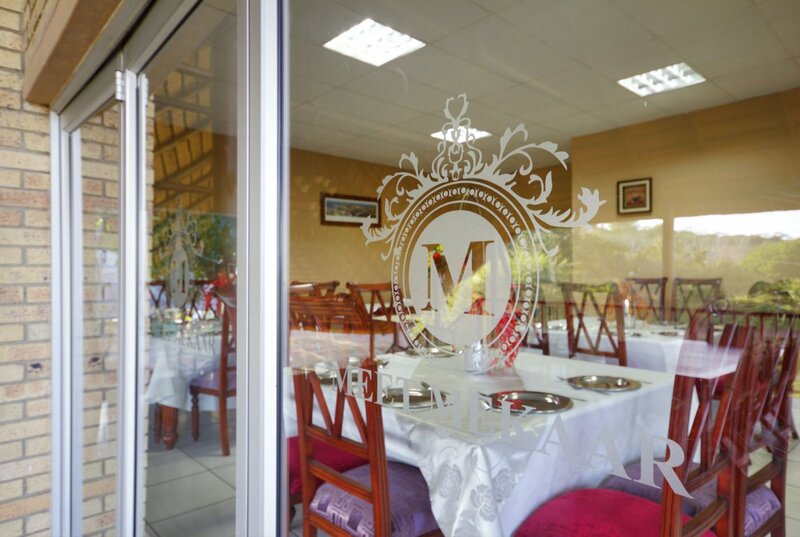 Meet Mekaar Resorts - "A Decent Place for Decent People"
Regard Meet Mekaar as your new oasis - everything is at your disposal and everything is included for you to bask in the glory of authentic African hospitality. 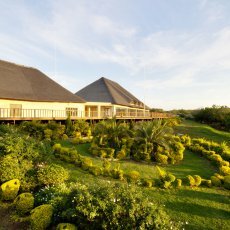 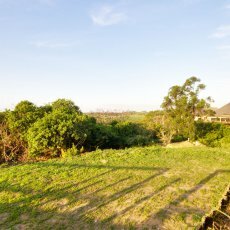 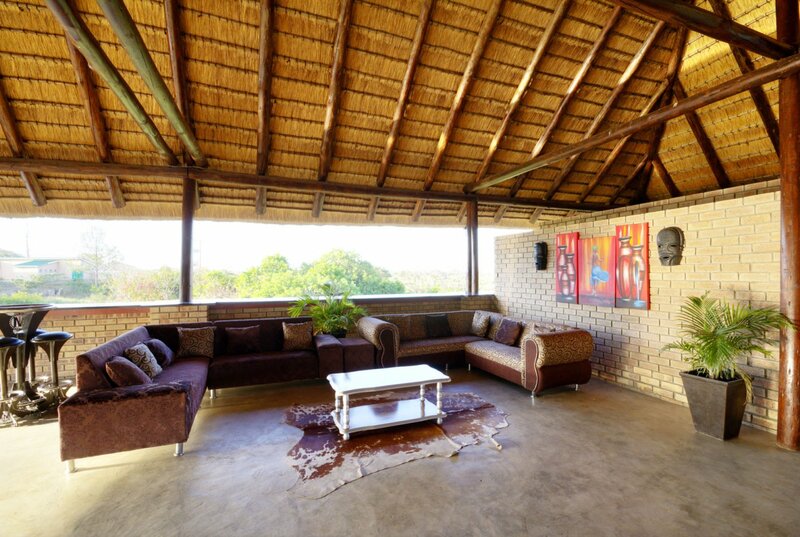 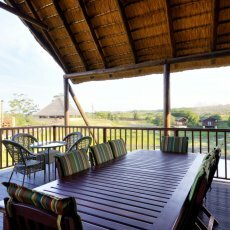 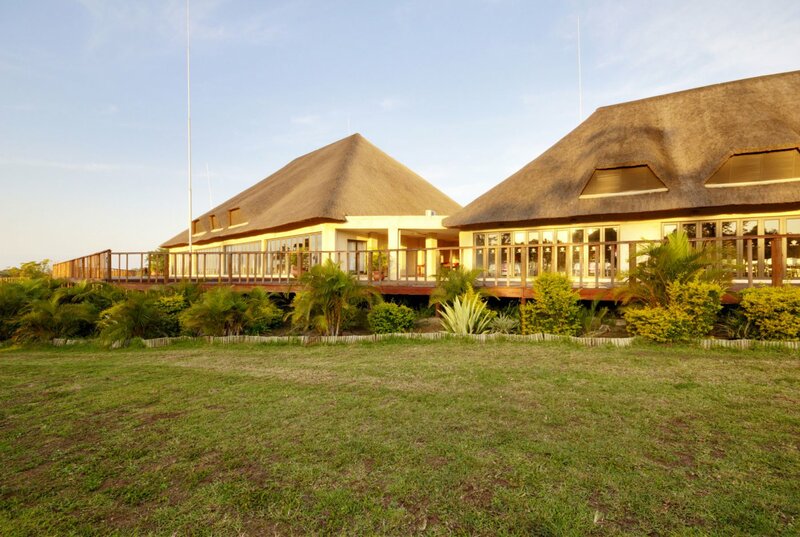 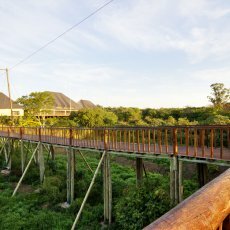 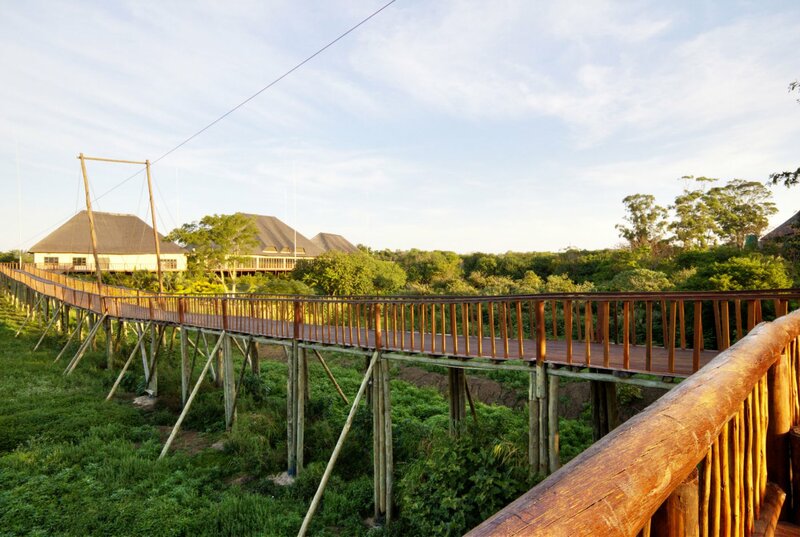 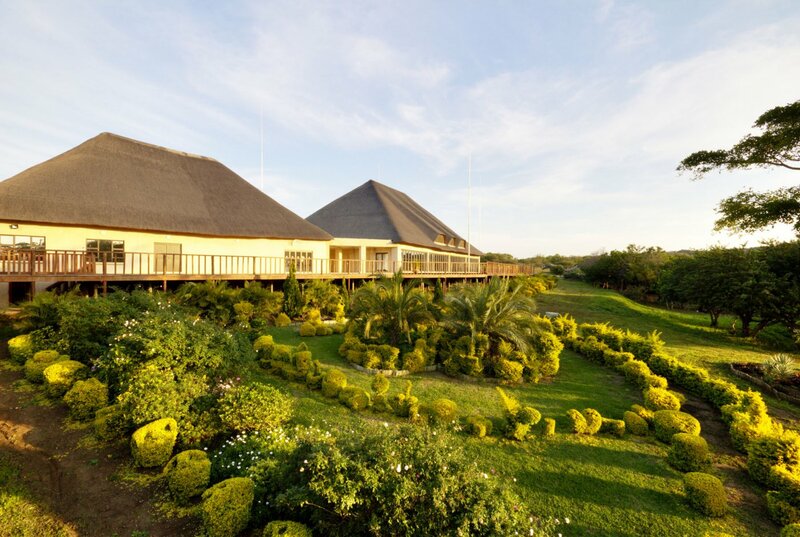 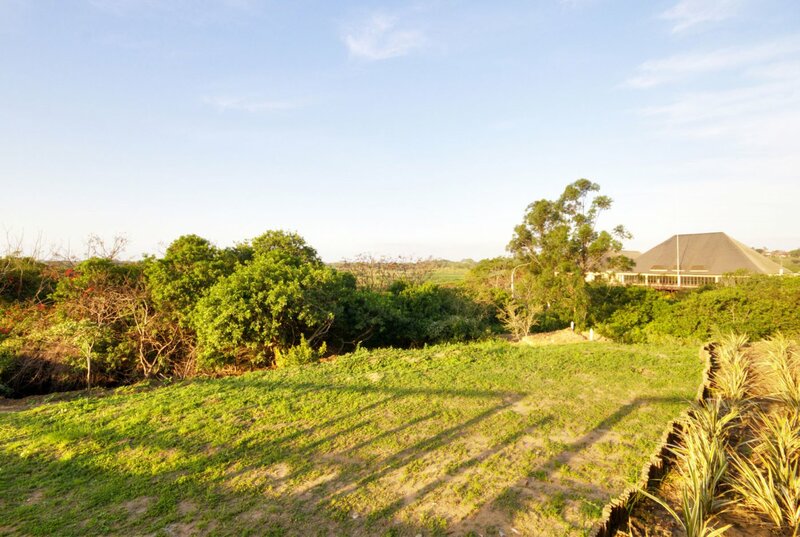 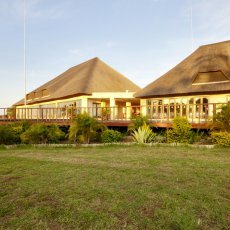 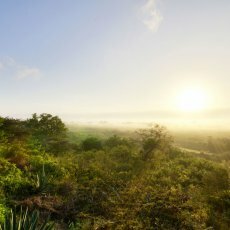 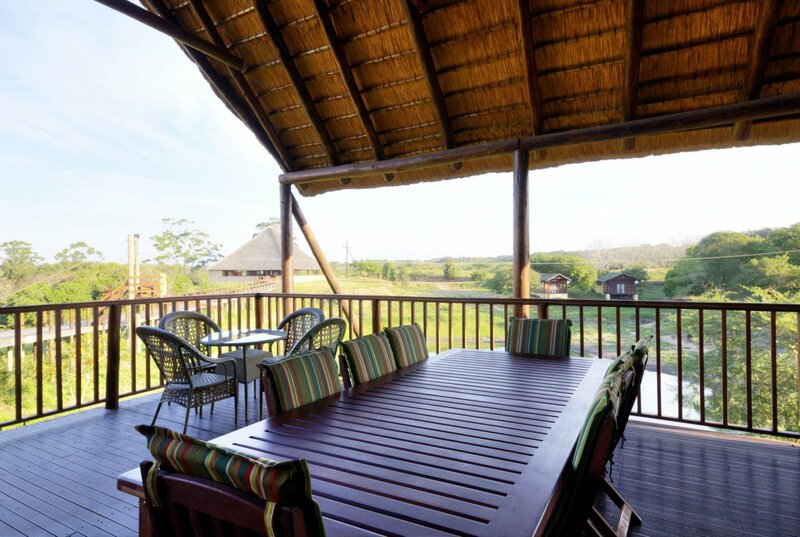 A place of many wonders, an undisturbed sanctuary just a stone's throw away from World Heritage site, St Lucia Wetlands and Umfolozi National Park in KwaZulu-Natal, neatly tucked away in Mtubatuba is a tranquil but thrilling haven for those yearning the spoils of African's wonder. 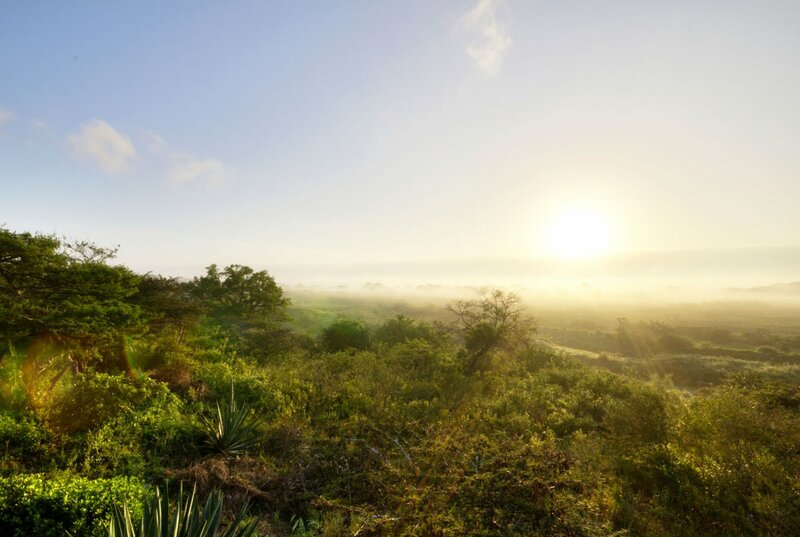 A place where time is suspended.